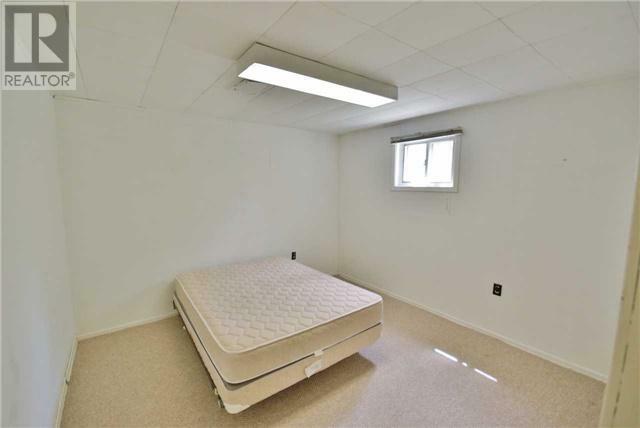 Fantastic Value! 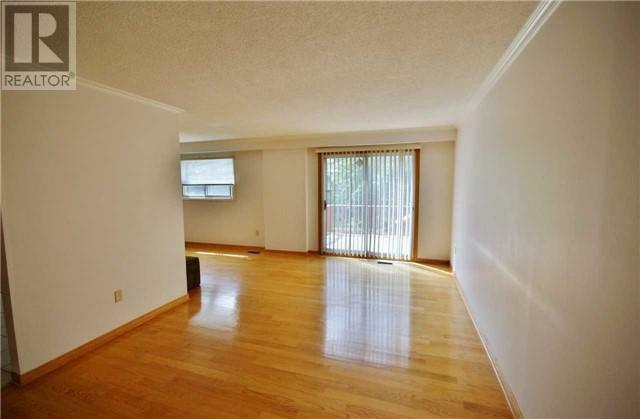 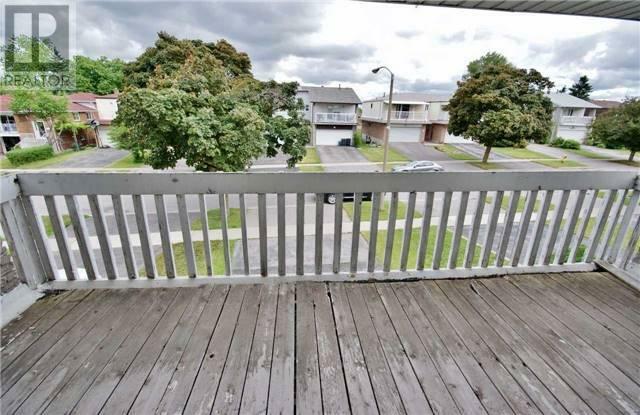 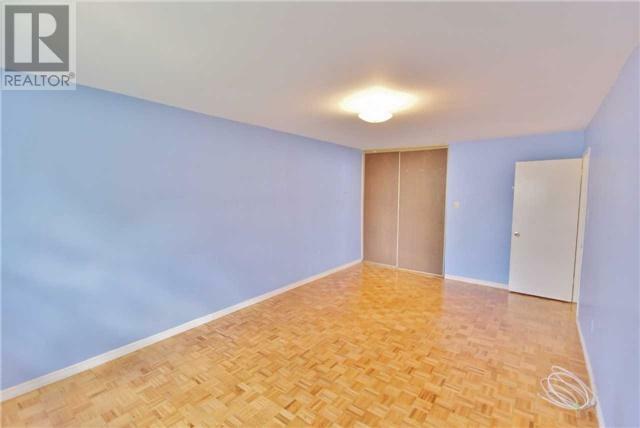 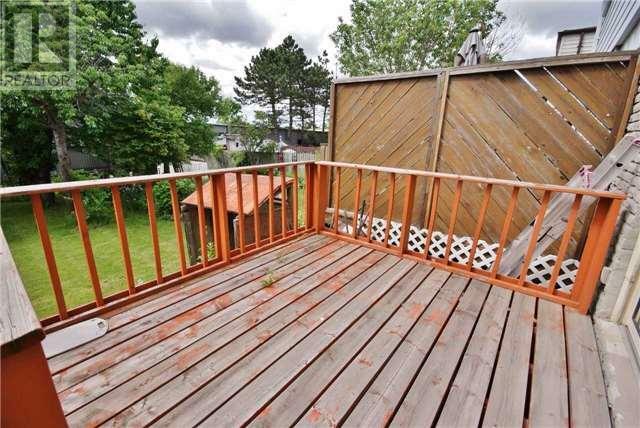 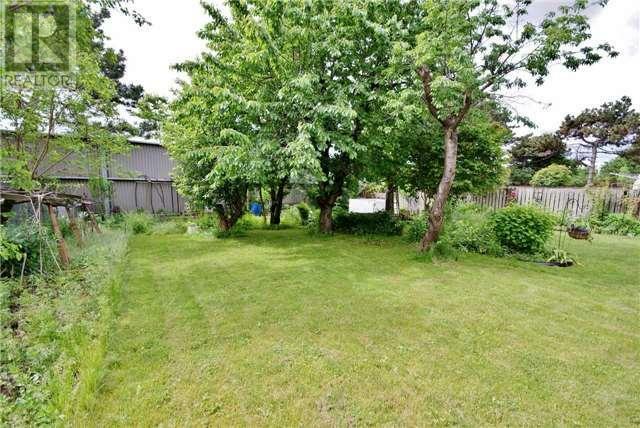 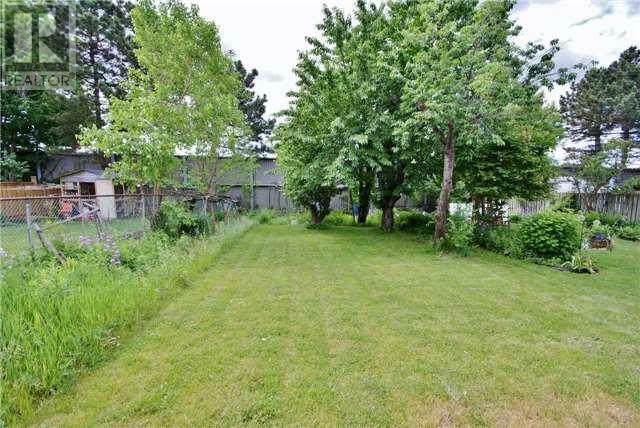 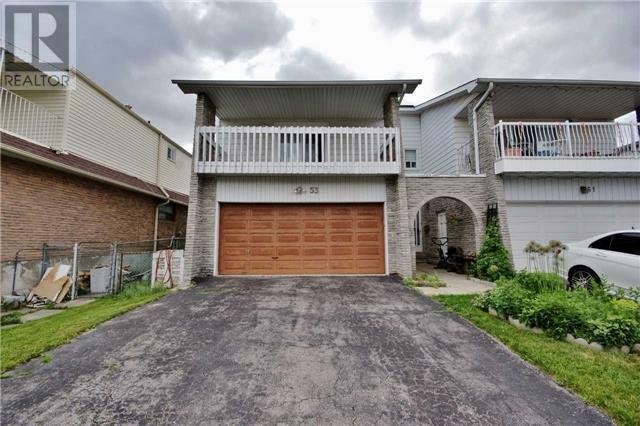 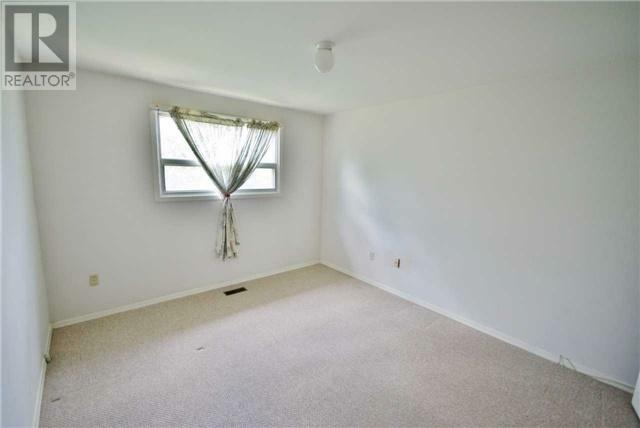 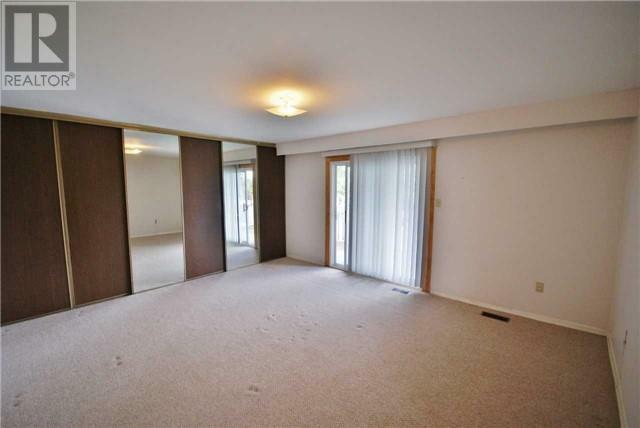 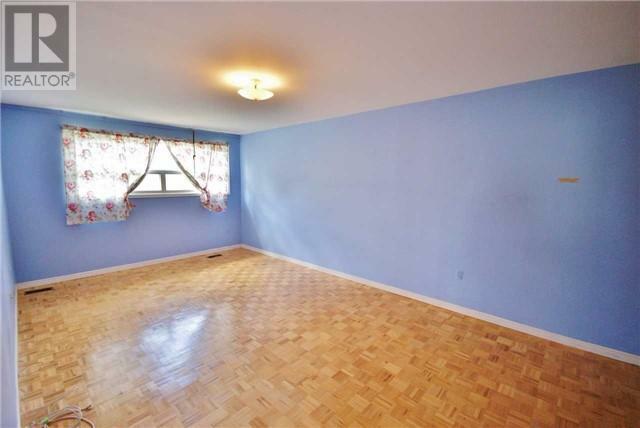 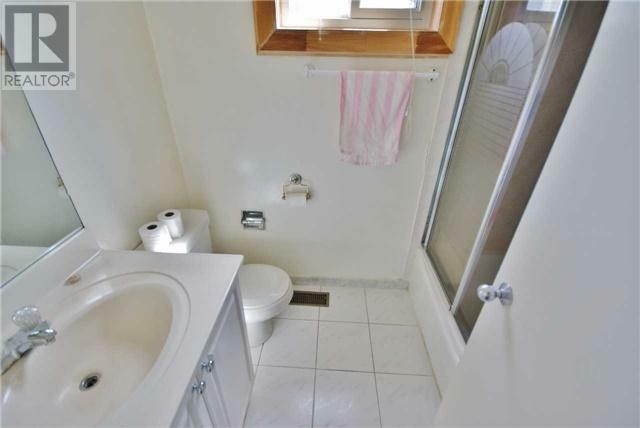 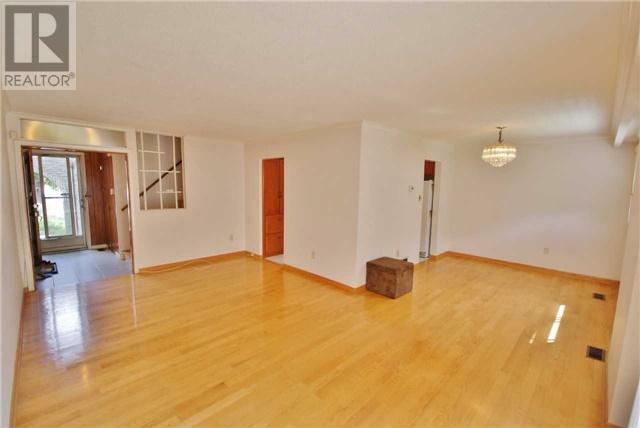 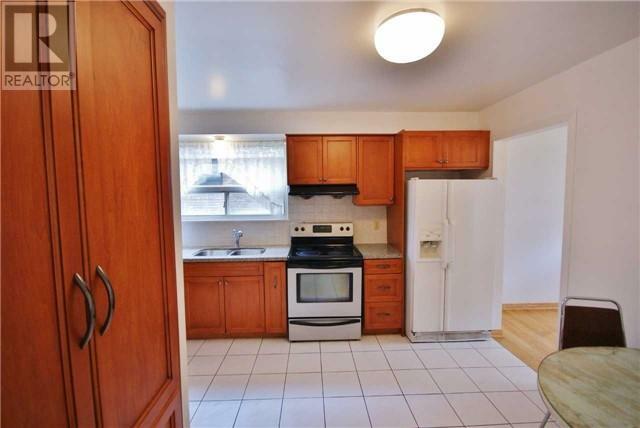 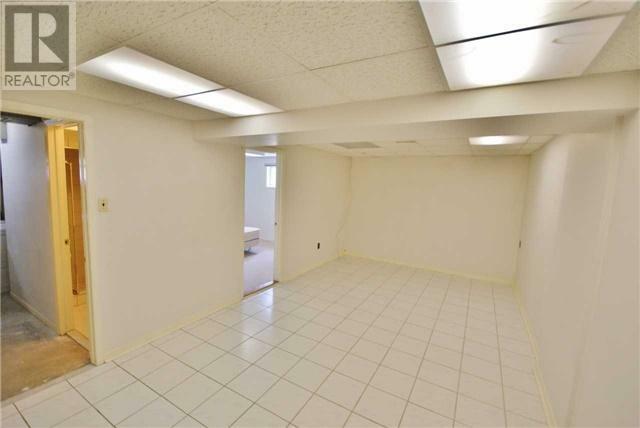 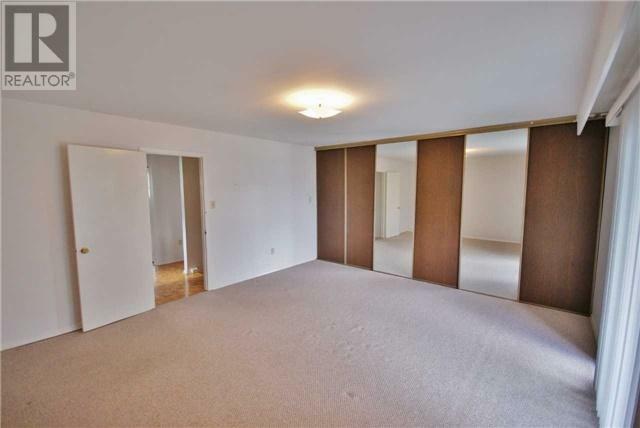 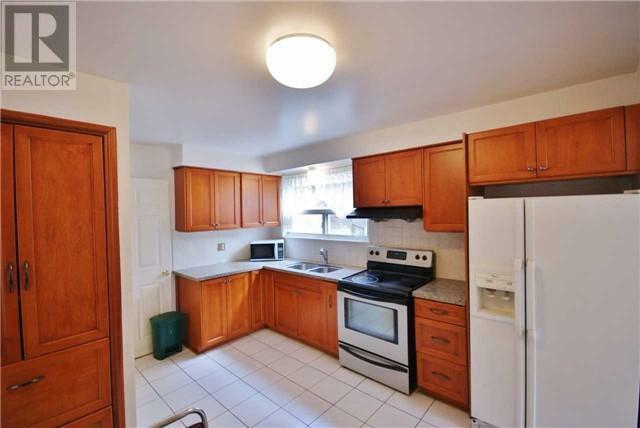 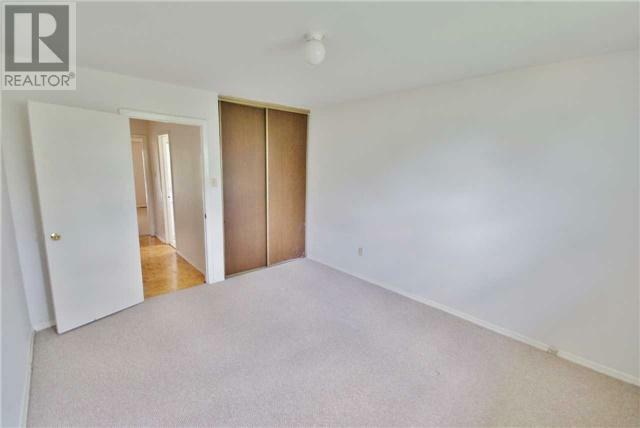 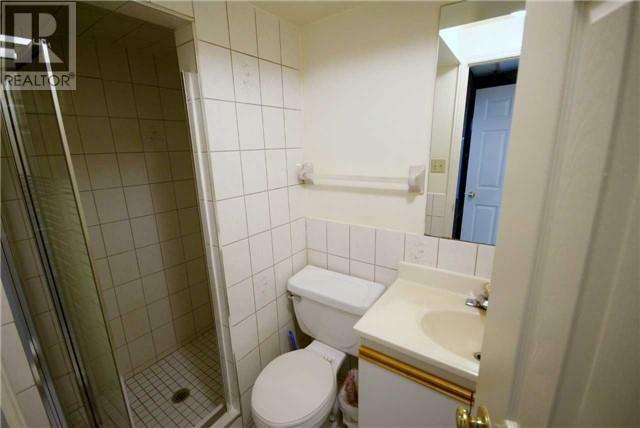 This Spacious 3 + 1 Bedroom Home With Double Garage Located Close To Highway 401. 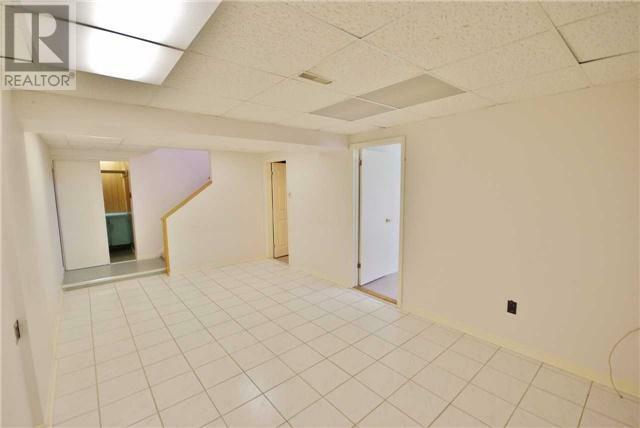 This Clean Home Features Lots Of Natural Light, Hardwood Floors, 3 Large Bedrooms With Plenty Of Closet Space An Open Concept Bright Living And Dining Area W/ Walk-Out To Deck And Treed Backyard, An Upgraded Eat-In Kitchen With Granite Counters And A Large Finished Recreation Room W/ 3-Piece Bath In Basement.